LA FINALE 2007 C ETAIT DEROULEE A CAPPELLE LA GRD. LA PREMIERE DES 8 CONCOURS 2008 RETROUVAIT CAPPPELLE. 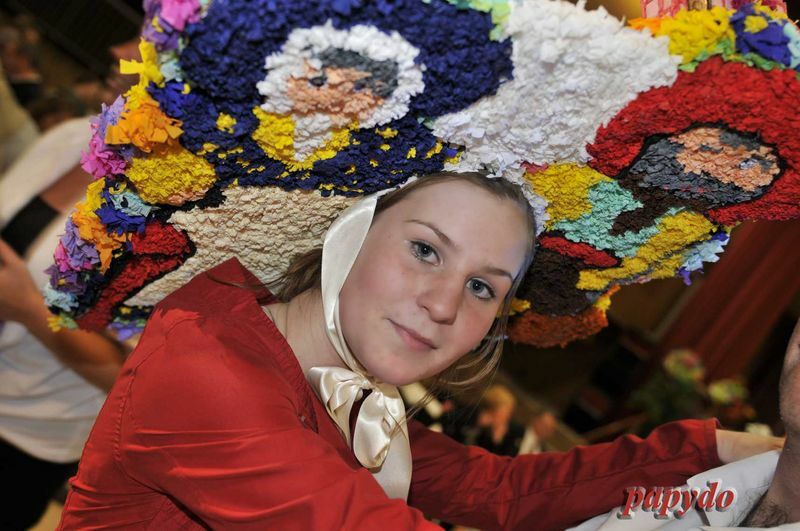 UN SUPER BAL ORGANISE PAR LES MEUTCHE CAPTCHE ET DE MAGNIFIQUES BONNETS PORTES PAR DE TRES BELLES JEUNES FILLES.